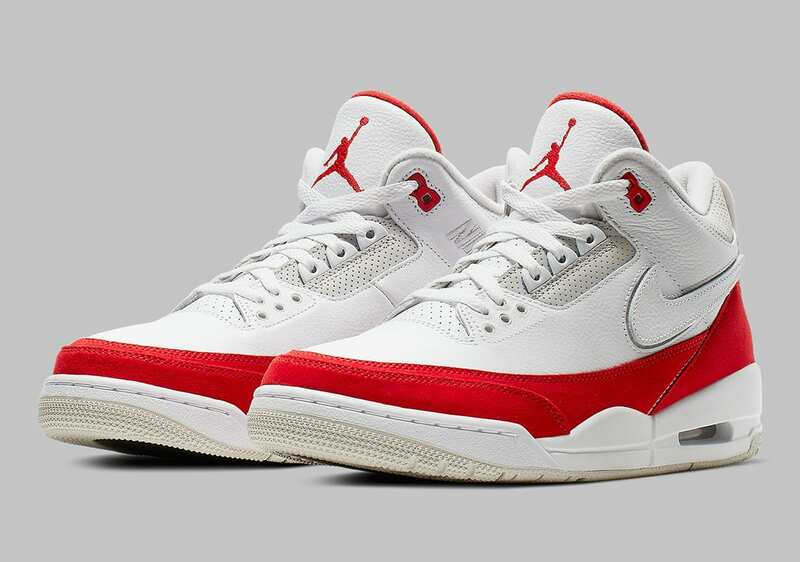 While pop royalty Justin Timberlake definitely killed it with his “Bio Beige” iteration of the Air Jordan 3 Tinker model last year, the latest colorway arriving this spring is probably the best we’ve seen so far. 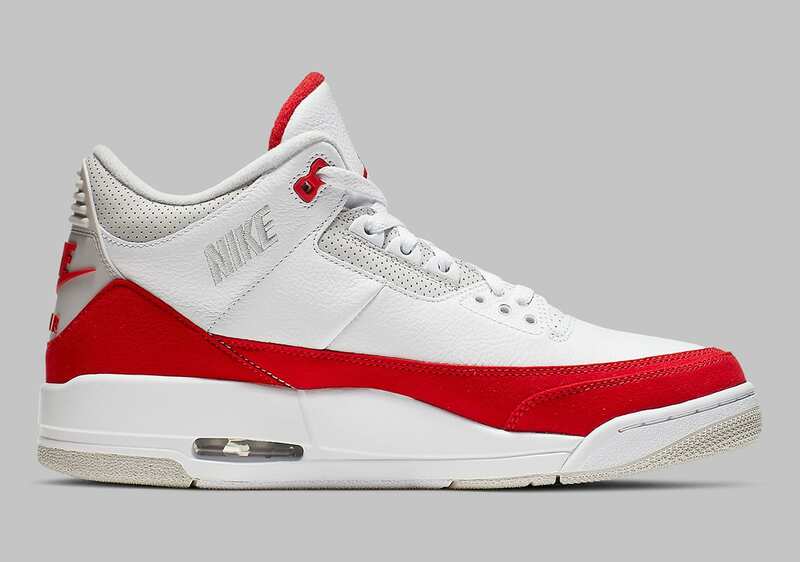 Not only does the “University Red” version seen here give off a classic color combo, the shoe also has a play on the Swoosh that was removed from the original design by making it “removable” yet again. 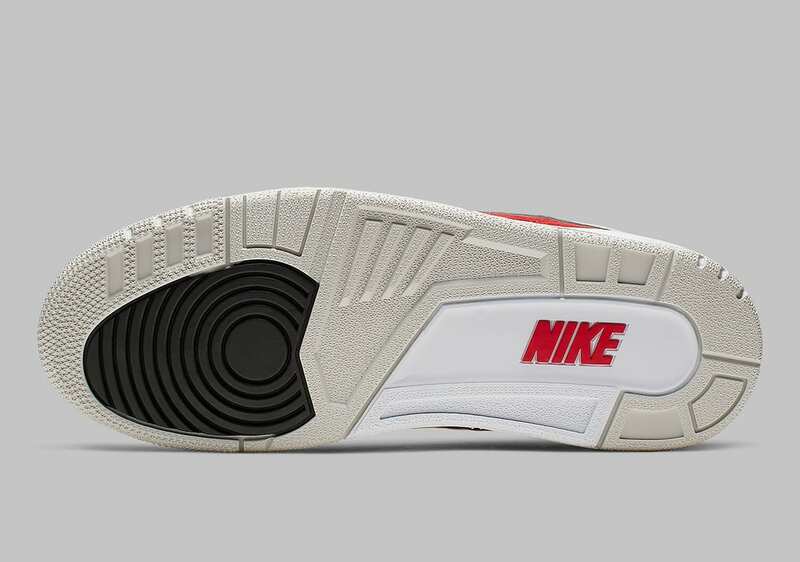 This time however, the Swoosh is interchangeable via velcro adhesive, making for a customizable appeal that gives its wearer the option to position it in a bunch of different ways — place it upside down for the ultimate flex! Any chance that our favorite sneaker companies can make the art of collecting kicks even a bit more fun is vastly appreciated, and doing it for a classic design by the G.O.A.T. 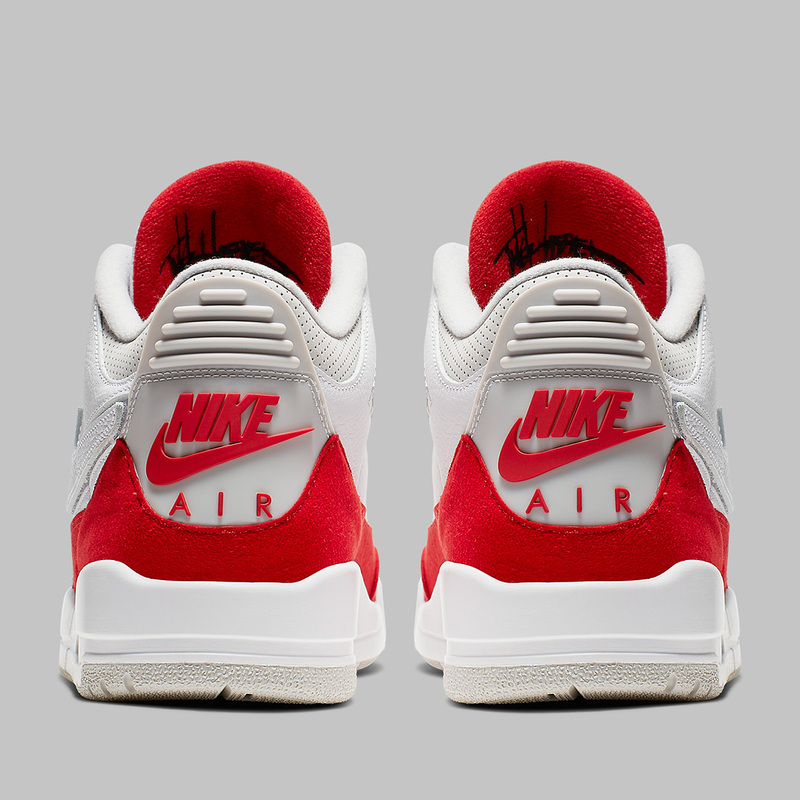 Tinker Hatfield is just perfect from all angles. 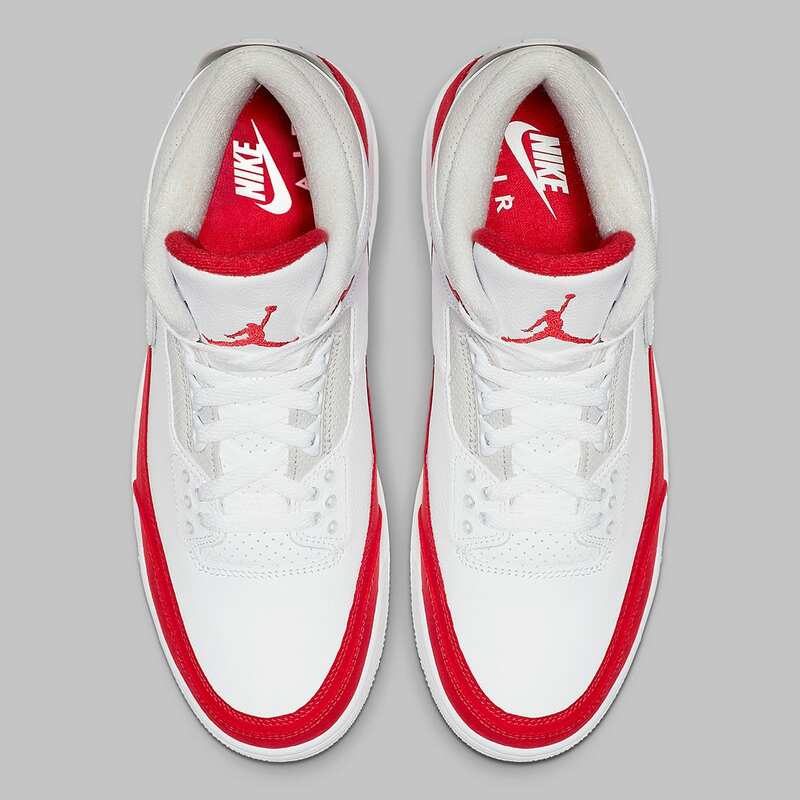 The post The Air Jordan 3 Tinker “University Red” Will Have Interchangeable Swoosh Logos appeared first on The Source.